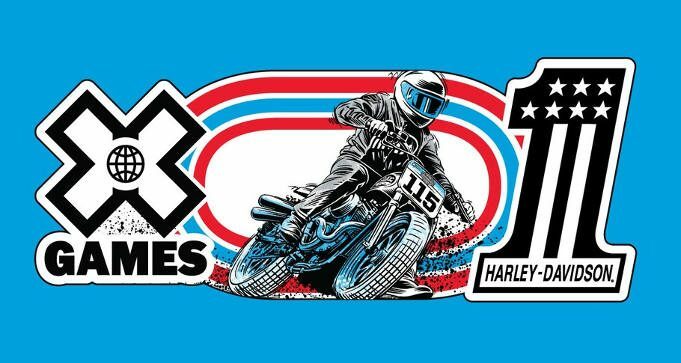 To get a FREE Harley Davidson X Games sticker, fill out the form and submit. One sticker per person. While supplies last.